September 15, 2015 by Ecommerce News. About Funding, Mobile with tags The Netherlands. 3793 views. 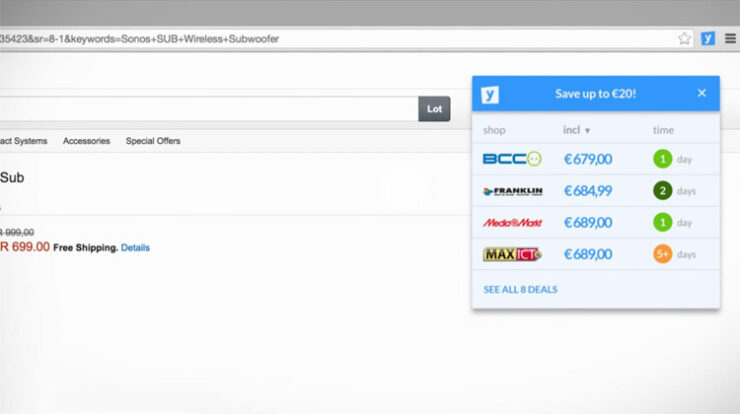 Yippie, a browser plugin that aggregates products prices and notifies consumers if they can order something cheaper somewhere else, has raised 600.000 euros in a new investing round. With the money, Yippie wants to build a mobile app that is said to be released this autumn. Names of the investors are still unknown, but the Dutch company says they are reputable venture capitalists and entrepreneurs. As said, Yippie wants to build a mobile app for iPhone and Android and it’s expected to release the app later this year. It’s now running a pilot project with the app in Hoofddorp, near Amsterdam. “This investment enables us to keep working on our goal: to create a seamless interaction between the consumer and the retailer. We will use the money to rapidly complete the development of our mobile apps for iOS and Android. We can’t tell you too much about our Yippie app, but we will show offline shoppers the best deals in a unique way”, Maurice Kroon, founder of Yippie, says. The investment worth 600.000 euros follows the initial investment of 147.000 euros last year. That money consisted of the entree fee of 15.000 euros Yippie received when it entered the E- & M-commerce program of startup accelerator Startup Boot Camp, and the 132.000 euros it raised after a crowdfunding campaign. Yippie is a Dutch startup that started with a browser extension that shows consumers if a product can be bought somewhere else for a cheaper price. It gives all the affiliated retailers the opportunity to automatically and in real-time offer a better deal to consumers who have a high purchase intention. 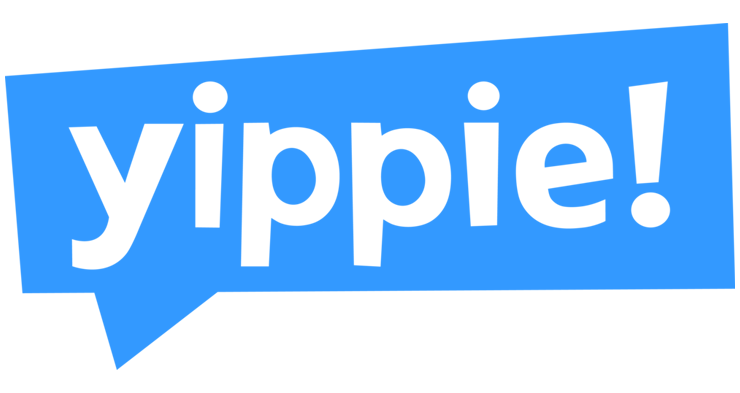 Since Yippie launched in February 2015 it has offered more than 150.000 better deals to 10.000 active users every month. Currently there are about 2700 shops connected to the Yippie platform, which, according to the company, accounts to 80 percent of Dutch ecommerce websites. Yippie’s pitch during the E- & M-commerce program.